Last week of May brought a lot of interesting and important events from the game world. And today, we would like to show you our digest, which includes the most important gaming news of the week, starting on the 27th of May. So get ready, you will find a lot of new and exciting information here. FIFA 14 - new screenshots and PS4 version? Amazon, opening FIFA 14 game pre-order, has released the official cover of the game (you can see it here) with a few screenshots. In addition, the rumors that FIFA 14 will be released for PS4 next-generation console were confirmed and even more than that, it became known that its release is planned for the end of this year. 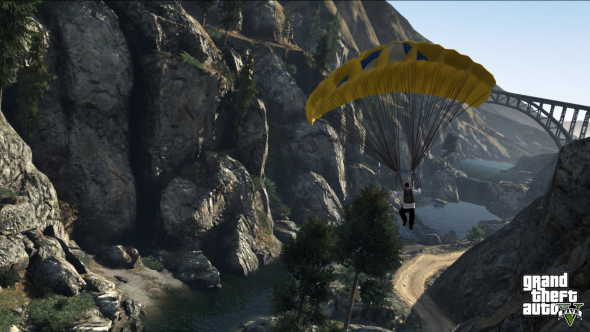 Earlier this week, several journalists were able to attend the closed presentation of GTA 5 in Russia and see a few scenes with each of main characters from the upcoming game. Also, GTA 5 developers shared some interesting facts about the game, which you can learn by clicking on the title of the article. Valve has launched a new Counter-Strike: Global Offensive service called Overwatch. The purpose of this service, which is still in beta testing, is monitoring the players’ behavior on the servers. If you are an experienced gamer and your behavior is correct, now you have the unique opportunity to ban cheaters or other breakers. Crusader Kings 2 game, developed in the genre of historical strategy, has received a new DLC and a little trailer. Crusader Kings 2: The Old Gods expansion pack, costing only $14.99, not only opens a new era for players (now you can play from 867 AD), but also gives the opportunity to manage the various pagan nations. Naughty Dog company has announced the opening of The Last of Us game pre-order, season pass and 3 first DLC releases. 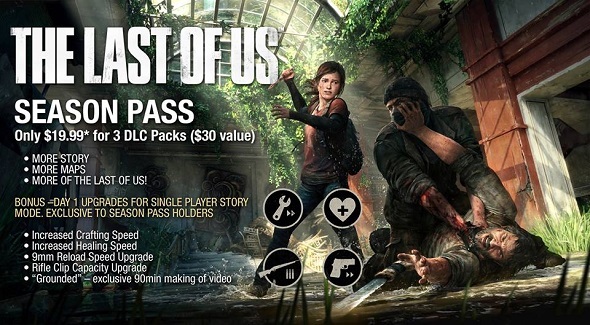 The Last of Us digital version pre-order includes a bonus in the form of an exclusive download installer, and a seasonal pass (the price of which is $19.99) consists of three downloadable contents and exclusive bonuses that will become available only after the game’s release. What kind of bonuses is this, you can find out by reading our article. 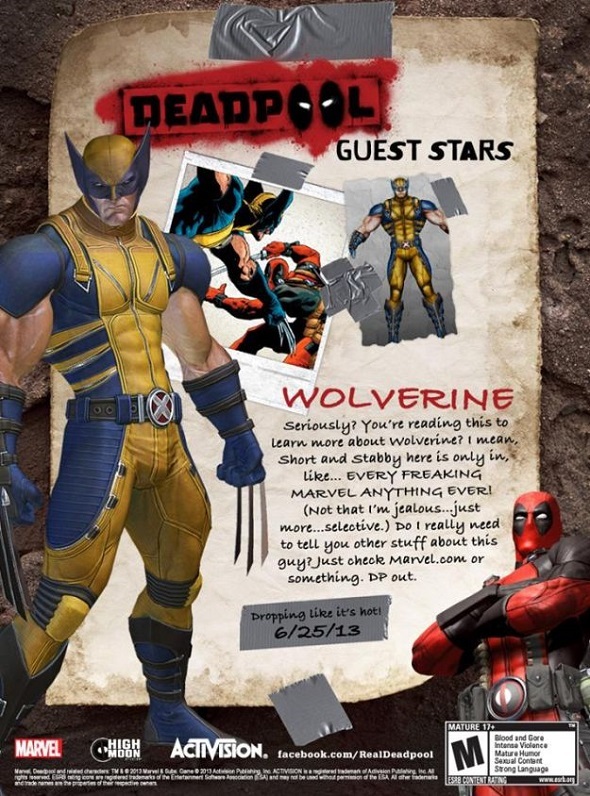 Deadpool game developers, wishing to draw more attention to their game, have announced that this action will get another new, but already well known comic character - Wolverine. The promised new Crysis 3 DLC will come soon! It is officially declared by Crytek company, who has revealed some details of the first multiplayer add-on called The Lost Island. This DLC will be released June 4, 2013 and it can be purchased for $14.99.